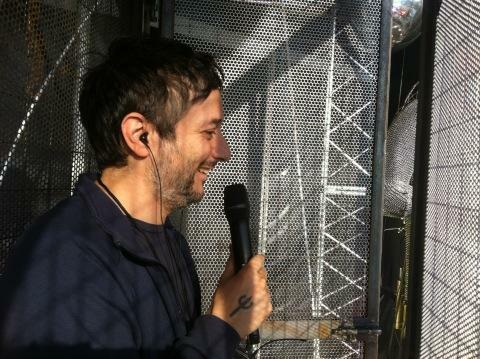 HARMONY KORINE TO DIRECT ANOTHER DAVID BLAINE FILM? Rumour has it that David Blaine has hired Harmony Korine to direct another of his latest “magic tricks” – the pair collaborated on Blaine’s “Above The Below” in 2003. Just last night he performed his latest electrifying stunt where he does in fact get electrocuted. The rumour mill claims Harmony has been hired to film the documentary. No confirmation yet but Harm was spotted on the set of the stunt. You can watch Blaine prepare for the stunt below aswell as footage of last night’s daring trick.